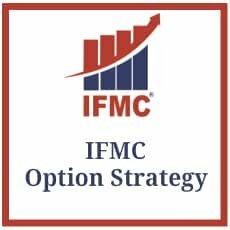 Option strategy module is an important module which is of interest to trades, investors, student and anyone interested in the options market. 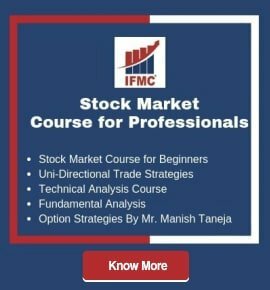 It is advisable to have a good knowledge about basics of option or clear the NCFM DERIVATIVES MODULE before taking up this module. 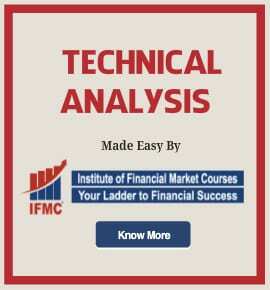 Option can be used for hedging, taking a view on the future directions of the market or for arbitrage. 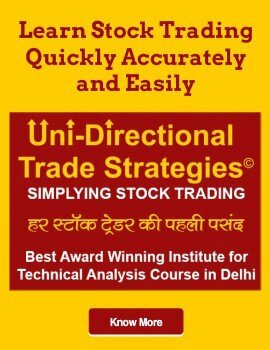 Option is also helpful for implementing various trading strategies such as straddle, strangle, butterfly, color etc which can help in generating income for investors under various market condition.